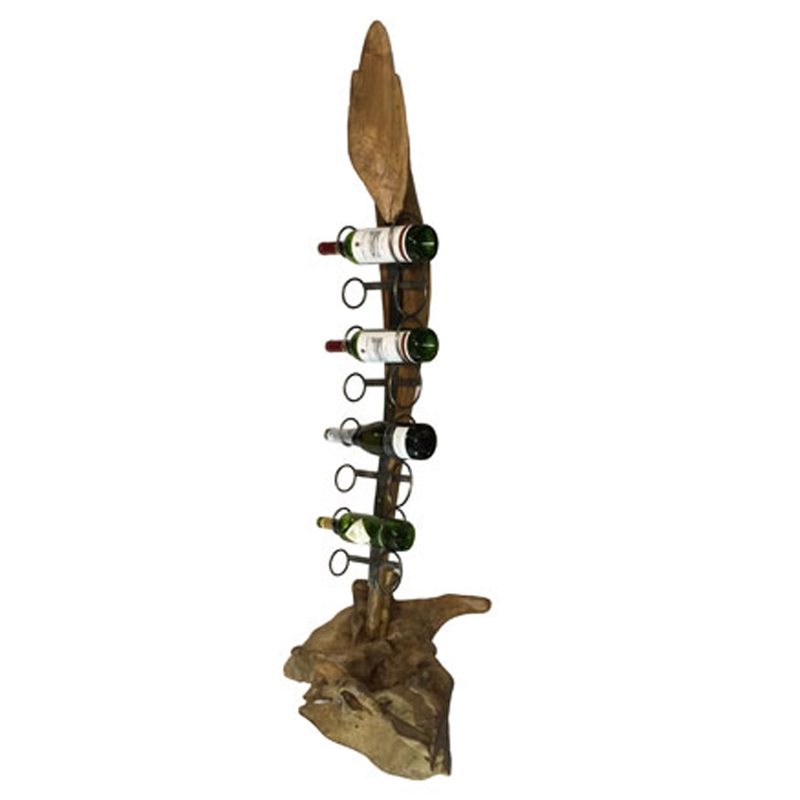 We are very proud to introduce this stunning Rustic Driftwood Sculpture Wine Holder Thin 8 Hole. This piece is incredibly practical because of its 8 holes to hold wine bottles. This practicality is combined with a root sculpture to create a very interesting and charming piece. It would make any home feel a lot more interesting.